Our professional sales team can provide you with market leading solutions with a smile. Equipment repair and tractor maintenance available at Ballweg Implement. Ballweg Implement connects you, your machine, and technology to give you an advantage. Ballweg Implement is the place to be! At Ballweg Implement we have what you need. Right here. Right now. No need to call or drive around town. Stop here first! We've got you covered. 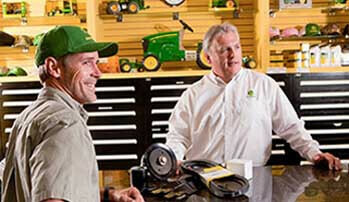 We are the best John Deere dealer in Waupun and Beaver Dam, WI and surrounding areas. 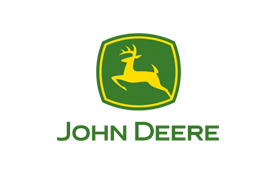 We carry John Deere residential, agricultural, commercial mowers, commercial worksite equipment, gators, lots of riding mower attachments as well as lots of utility tractor attachments and skid steers! We also carry Frontier. 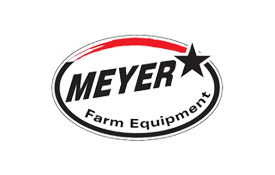 We offer Frontier harvest equipment, hay equipment, landscape equipment, livestock and equine equipment. 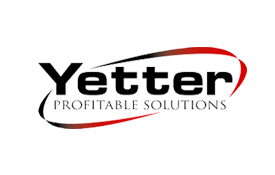 We have loader attachments, mowing equipment, seeding equipment, snow removal equipment, and Frontier tillage equipment. 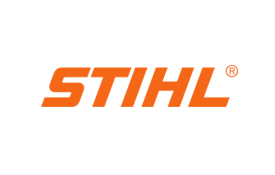 We carry the Stihl line of chainsaws, blowers and shredder vacs, edgers, sprayers, hedge trimmers, multi-task tools, pole pruners, wet/dry vacs, hand tools, lawn mowers, cut-off machines, concrete cutters, augers and drills, and attachments from Stihl. You see? 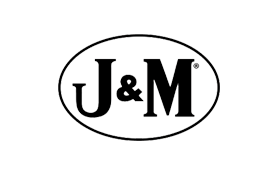 We DO have what you're looking for! So come on by our Implement location in Waupun, WI, or by our Turf & Leisure location at Beaver Dam, WI and check us out today! What Can You Expect At Ballweg Implement? Only at Ballweg Implement will you find Master Certified Technicians that get the job done right. 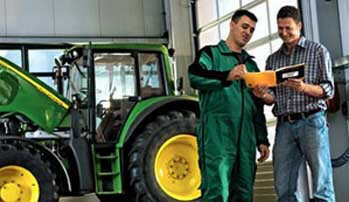 Ballweg Implement offers a motivated and educated team to support your Precision Ag Technology needs. 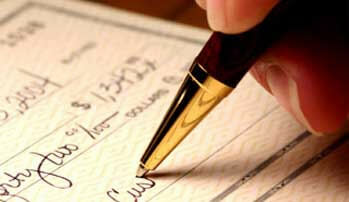 Only at Ballweg Implement can you get the most creative financing solutions for you. 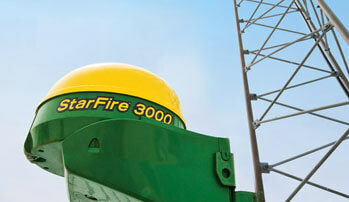 Ballweg Implement is your source for RTK improved accuracy. 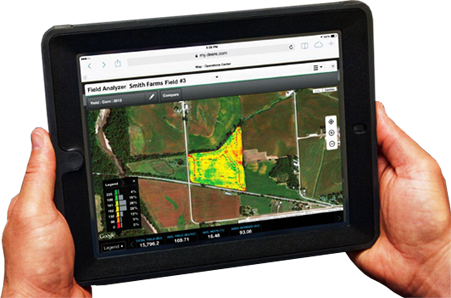 With MyJohnDeere you can access your John Deere Finacial account, JDLink and many other applications from one convenient place.